As part of the Wyandanch Rising Initiative, this study set a framework to expedite the redevelopment and revitalization of Downtown Wyandanch by providing the regulatory capacity to stimulate commercial, residential and mixed-use development. 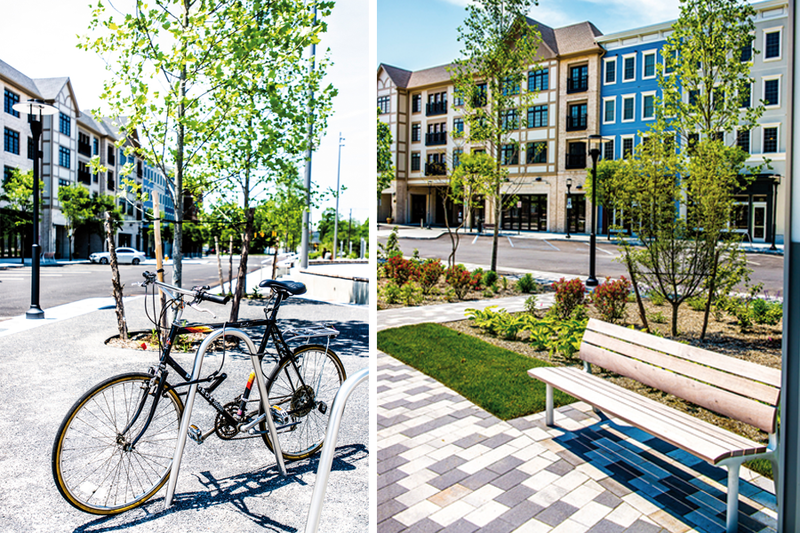 As the project’s landscape architects, OLIN worked within a comprehensive planning team to identify the location and character of the interconnected open space-system of parks, civic spaces and streets. Further development of the core area of Long Island Railroad’s Wyandanch Station included concept design for the Transit Plaza, Town Center Square, Neighborhood Green and community parks. OLIN also developed the standards for street sections and all site materials and furnishings. Within and beyond the downtown core, OLIN developed green infrastructure strategies focused on the responsible capture, biofiltration and reuse of rainwater; as well as connections to the regional watershed and woodland recreational trail system of nearby Belmont Lake State Park.